Puzzled by Scientific Literature Access? Here is Your Guide to Navigating Knowledge Management's Twists and Turns! 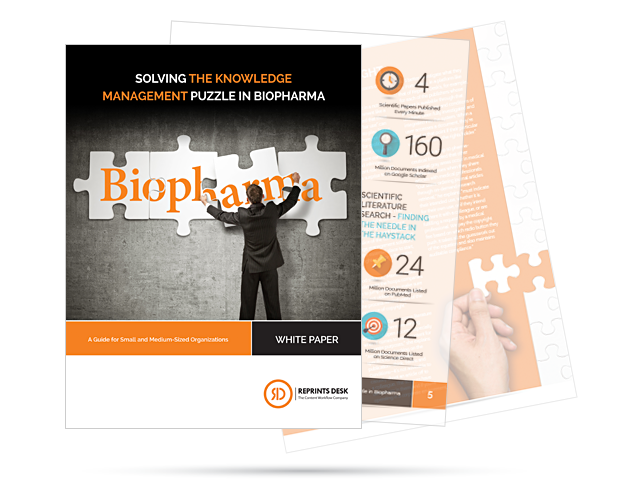 Download our complimentary guide and learn how to overcome knowledge management challenges with ease.